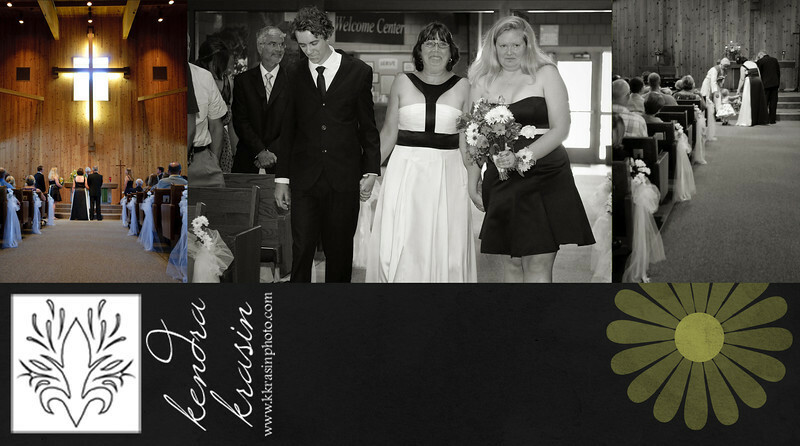 K. Krasin Photography: Sneak Peek: Ed and Deb are Married! Sneak Peek: Ed and Deb are Married! I had the opportunity to spend the day with an amazing couple on Saturday. Combined, Ed and Deb have 70 years of marriage experience. 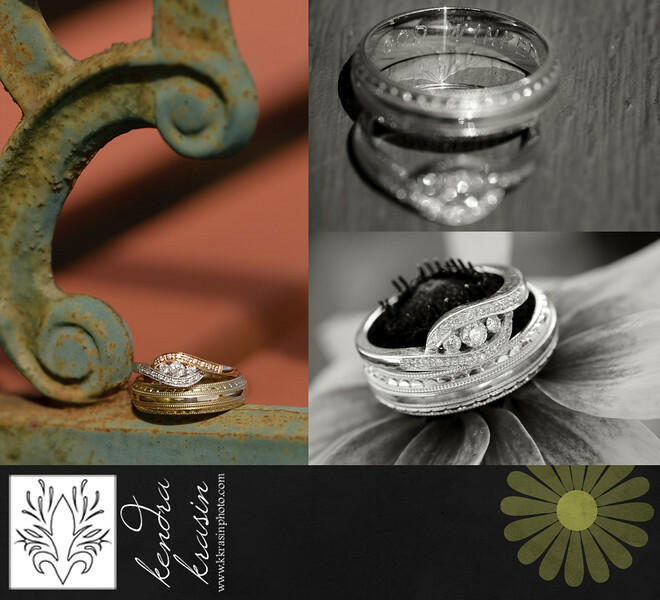 Their joy at having found each other was contagious and made for one of the most emotional - and happy! 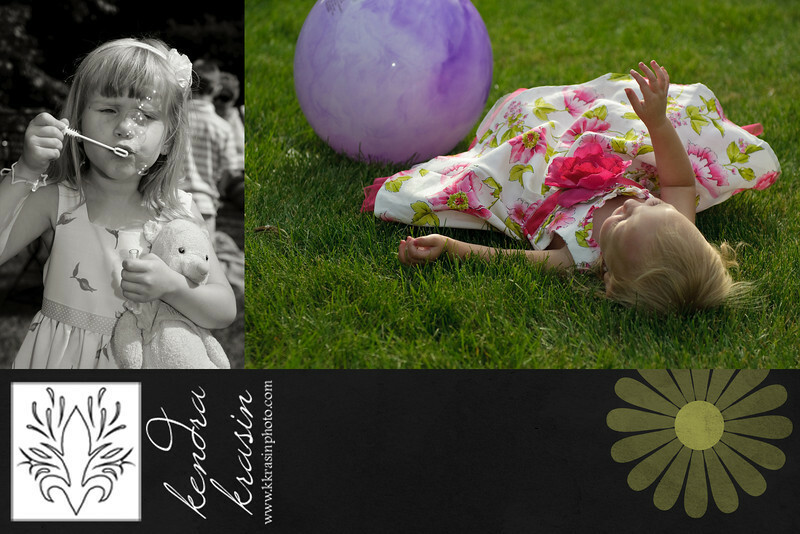 - weddings I've photographed. 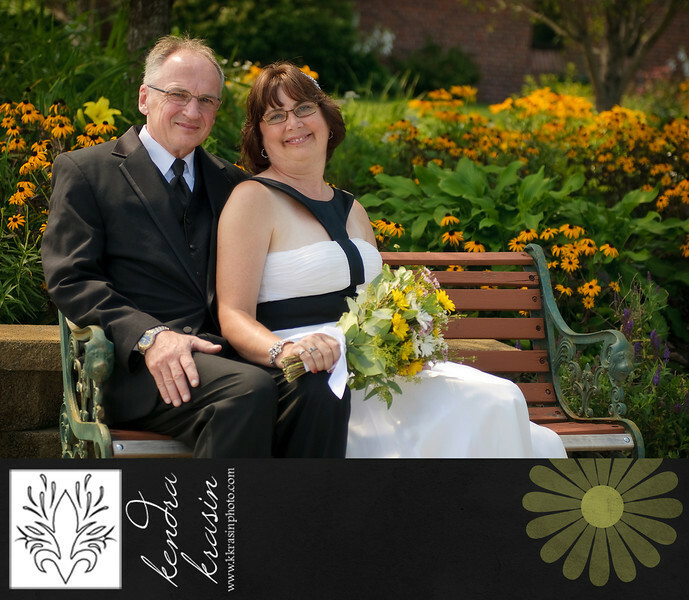 Ed and Deb were married at Grace Lutheran Church in Andover, MN. 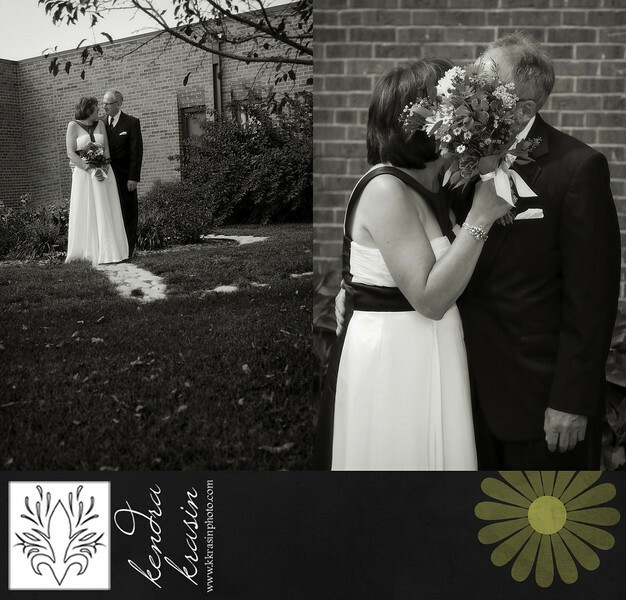 We began the day with a First Look (LOVE when couples are able to do this - it's a great opportunity to actually breathe and spend a little time alone together...and it makes the rest of the day much calmer!) and portraits at the church. 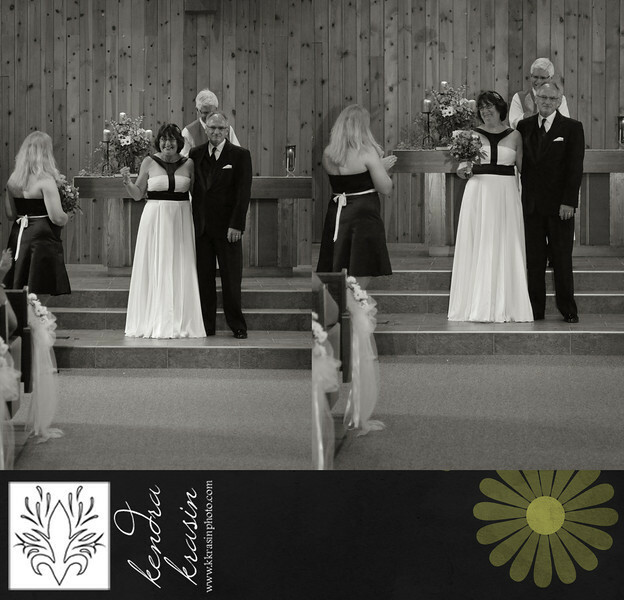 The ceremony was planned perfectly to involve both of their families. 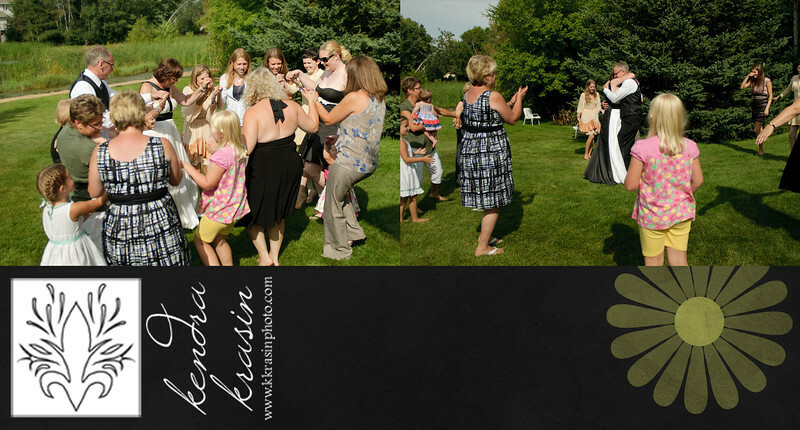 After the ceremony, everyone made the quick trip to Ed's house for a pig roast by the pond! 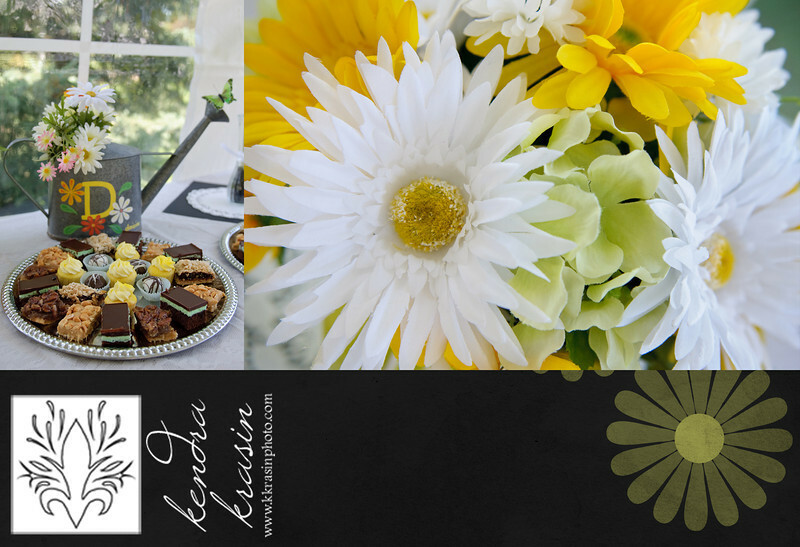 I loved the details at this wedding - daisies and "God Winks." 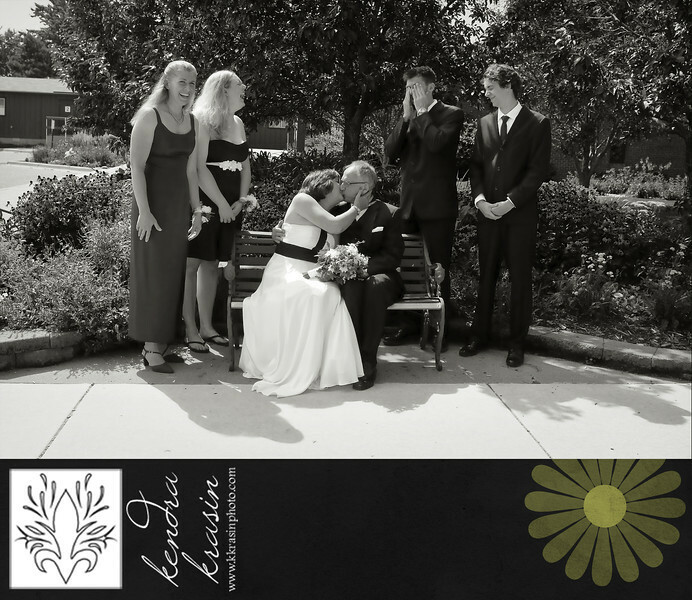 I knew this was THE wedding for me when I got to the reception - the daisies continued (I love daisies!) and there were plenty of yummy desserts.